This tattoo I drew myself represents the teuila which is the flower. 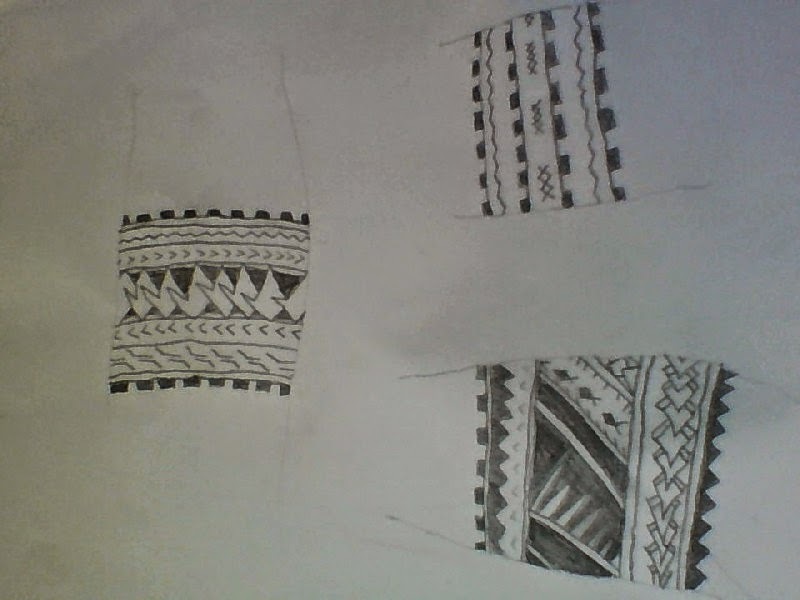 I drew this because it represents my culture and it really nice and easy to draw. 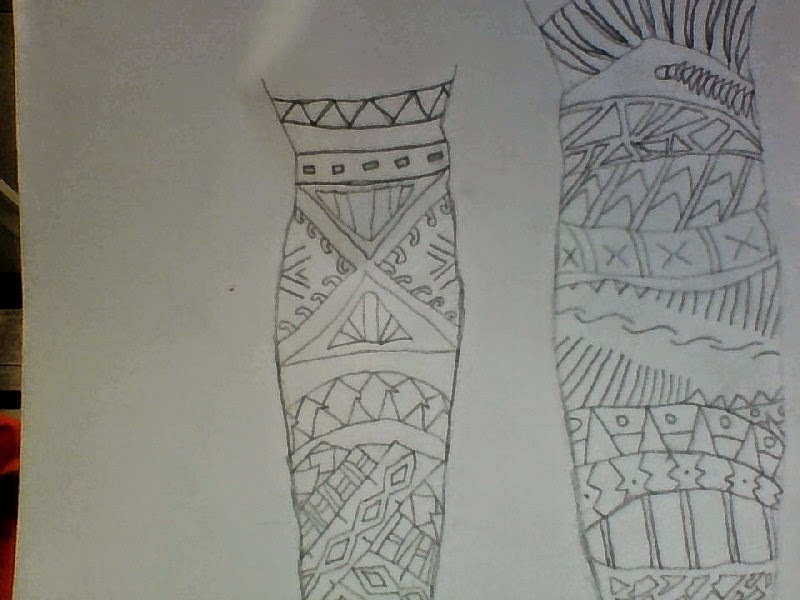 Now this photo here that I drew is actually suppose to be around the arm or leg. 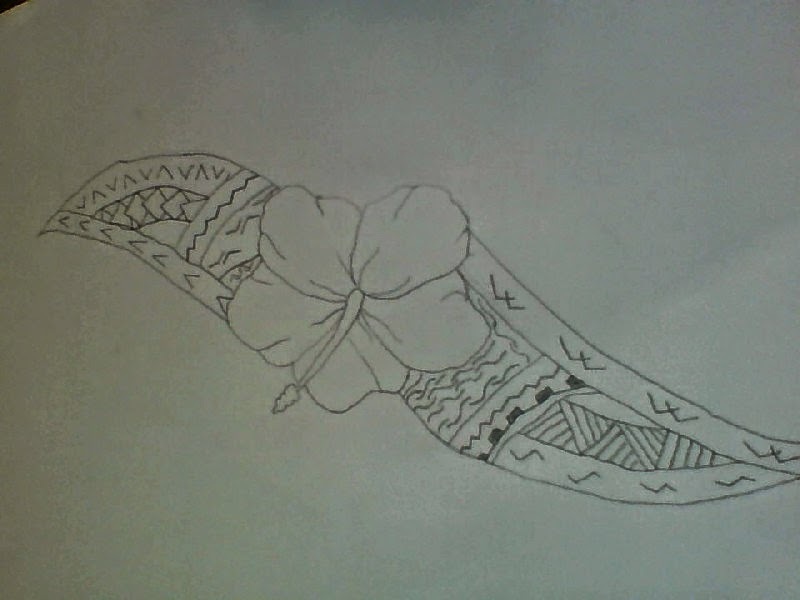 Its also a Samoan tattoo that I like and I wish to get it one day I grow up! Last but not least, this tattoo is meant to be tattooed on the leg. It also inspired me because it represents my culture. This is also a little bit too much so I would never get it!